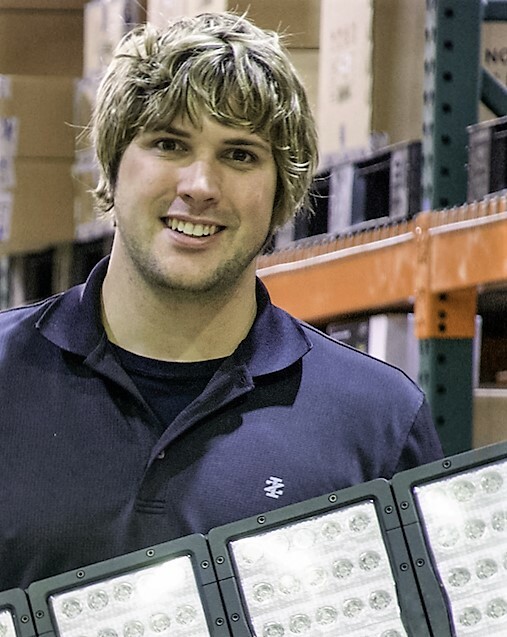 Sam is the president and chief technologist for HiViz LED Lighting, a manufacturer of specialty scene lighting equipment with a primary focus on the fire and emergency services market. He is a North Carolina firefighter, an emergency medical technician and a community contributor/active participant who provided public comments from the scene lighting industry to the NFPA 1901, Standard for Automotive Fire Apparatus, technical committee during the 2016 revision process. In recent years, the types of components plugged into fire apparatus electrical systems have changed significantly. Modern electronics have enhanced first responders’ ability to accomplish the tasks at hand quickly and effectively. Some Fire Apparatus Manufacturers’ Association (FAMA) member companies build apparatus, while others make the generators that produce the power, and still others make the lighting and equipment that consume that power. As technology becomes more sophisticated, it is important that all those who manufacture the components work together to ensure coordination, and that the firefighters who use the equipment recognize potential conflicts in equipment loads.